Feel younger, stronger and more alive with the liquid of life: water! You will also learn other other elements of Father Kneipp's whole-health, mind-and-body philosophy. 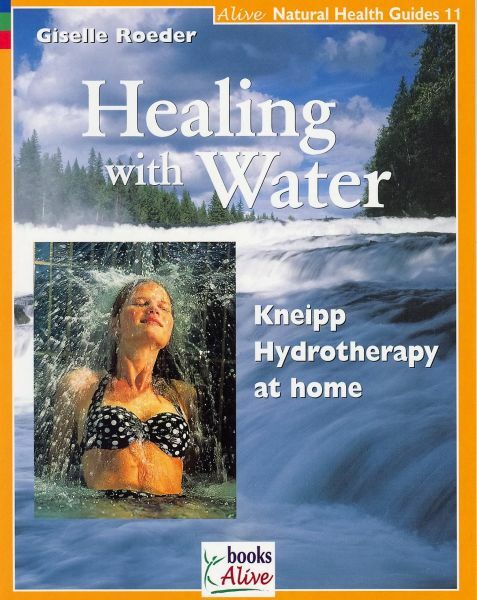 Kneipp's whole-foods nutrition philosophy is reflected in the recipe section of this book. Healing and good health can be simple and effective. Health guru and writer Giselle Roeder was a well-known health teacher with the Kneipp-Bund, the largest single, and internationally recognized, Health and Prevention Organization in the world. Her training, in her native Germany, included Physical Education, Kneipp Hydrotherapy, Sauna Therapy, Podiatry and Cosmotology.